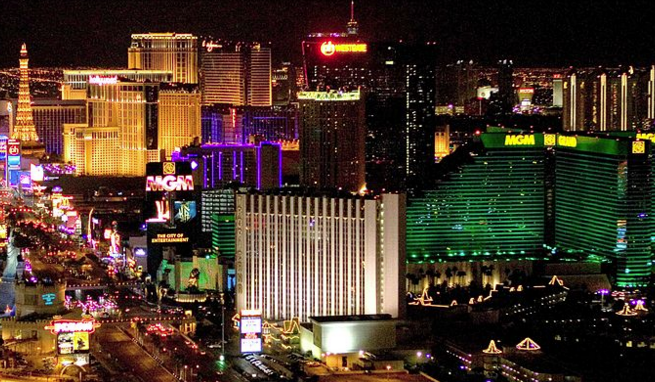 HIMSS and Healthcare Finance News are accepting topic and speaker proposals for the Revenue Cycle Solutions Summit, Feb. 29 in Las Vegas at the 2016 HIMSS Annual Conference & Exhibition. The one-day event will focus on how the modern healthcare delivery system is using technology to drive improvement throughout the revenue cycle. There will be a special focus on how healthcare organizations are leveraging data and analytics to do this. Click here to submit your proposal and for additional information. The deadline to submit a proposal is December 11. The Revenue Cycle Solutions Summit focuses on peer-to peer education and delivers information to healthcare revenue cycle, finance, and IT support teams from throughout the United States. The summit provides attendees with best practices, case studies, innovation approaches, and valuable tools to help them optimize the payment process and improve financial outcomes. If you have any questions, please contact Program Coordinator Mike Moran at mike.moran@himssmedia.com. Proposals MUST be received before or by 5 p.m. EST on Dec. 11, 2015.